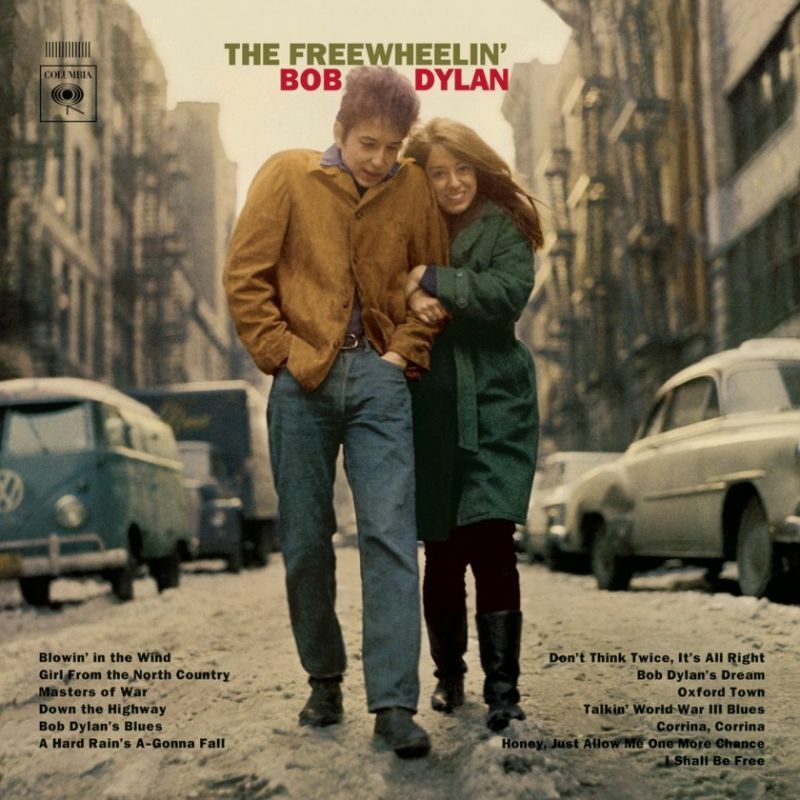 Freewheelin’ in it’s released form is essentially a “best of” from one of the most creative years in Dylan’s life. The lag between sessions resulted in an album whose sound metamorphosed at least twice. 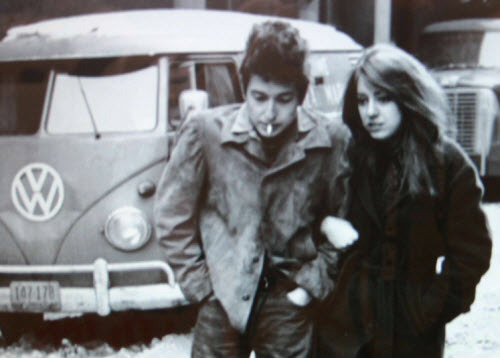 4 master versions for “The Freewheelin’ Bob Dylan” was recorded @ this important recording session.